Drop it off today and have it fixed while you wait. Does your cell/smart phone, tablet or computer have a cracked, blank or distorted display? Are you seeing display artifacts, discoloration, flickering and/or high low contrast? Computer Literate can help! Experiencing computer pop-up’s, freezes, restarts, slow down or system shut down? 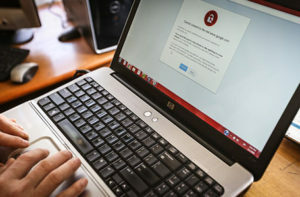 Has your computer been running slow, lost network connectivity, not booting or behaving improperly? Computer Literate can help! 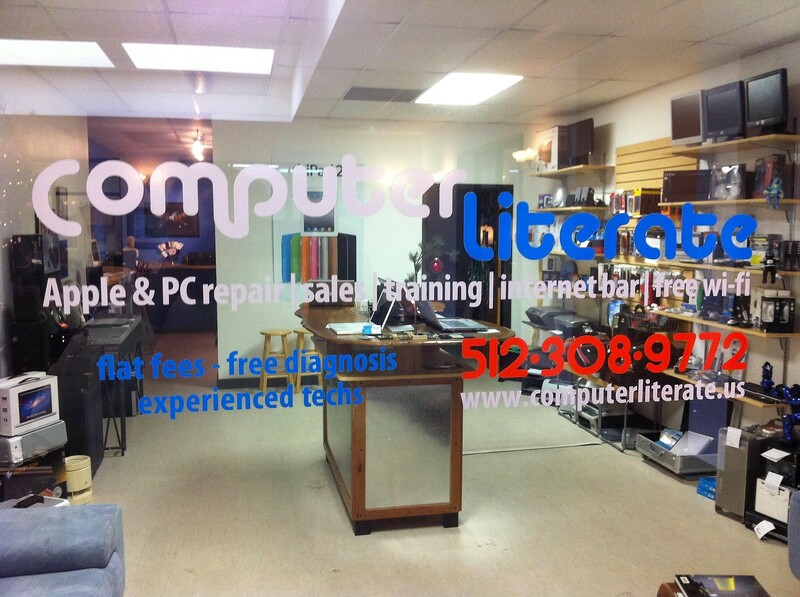 Computer Literate provides both Mac and Windows PC repair. Laptops, desktops, all-in-one's, tablets, hand held devices and LCD monitors -- Computer Literate can repair most all makes and models! 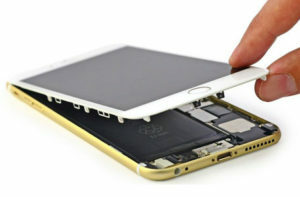 Computer Literate offers cell phone repair on most all makes and models (Apple, Samsung, LG, HTC, Nokia, Motorola, Sony, ZTE, etc). If you know the model we can give you a quote to repair it. We specialize in Apple iPhone repair and stock iPhone parts. This allows us to provide same day turn-around service in less than an hour in most cases. From display screens (glass/digitizer & LCD), control buttons, charge ports, audio jacks, cameras, microphones, speakers, and batteries we can handle most all hardware based cell phone repair and customization. Quick and easy, no appointments necessary, first come - first served basis. Most of our screens have a LIFETIME WARRANTY. Contact us today!